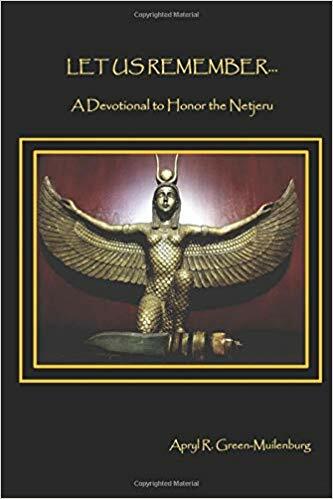 I have a hymn dedicated to Nephthys in a new book released in her name! 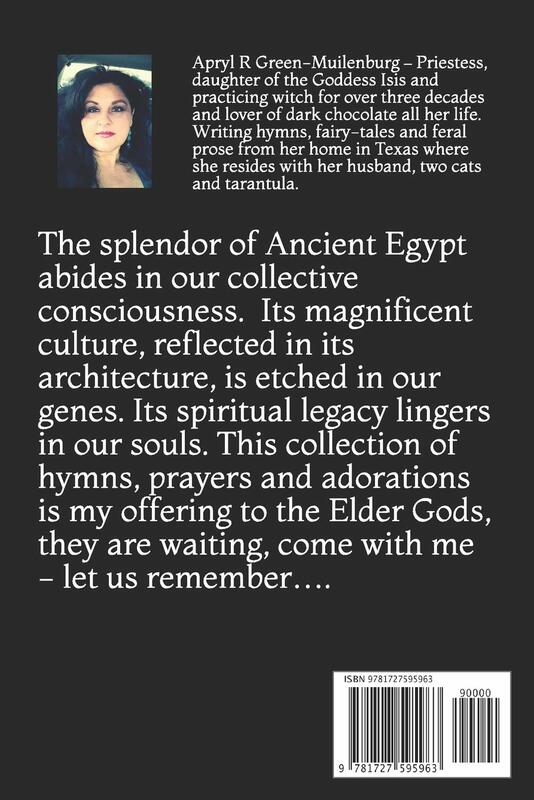 Chelsea Luellon Bolton congrats on editing this great devotional. 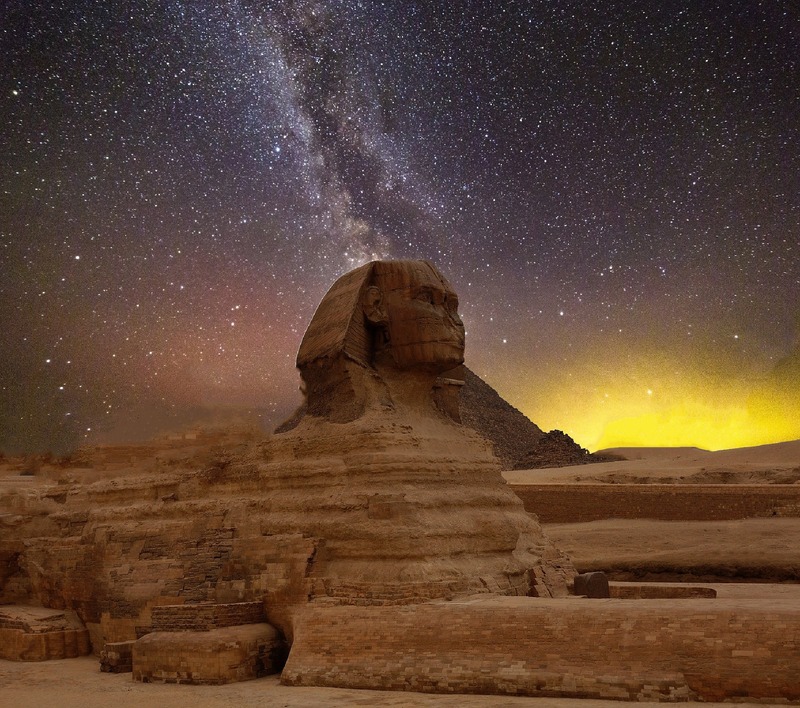 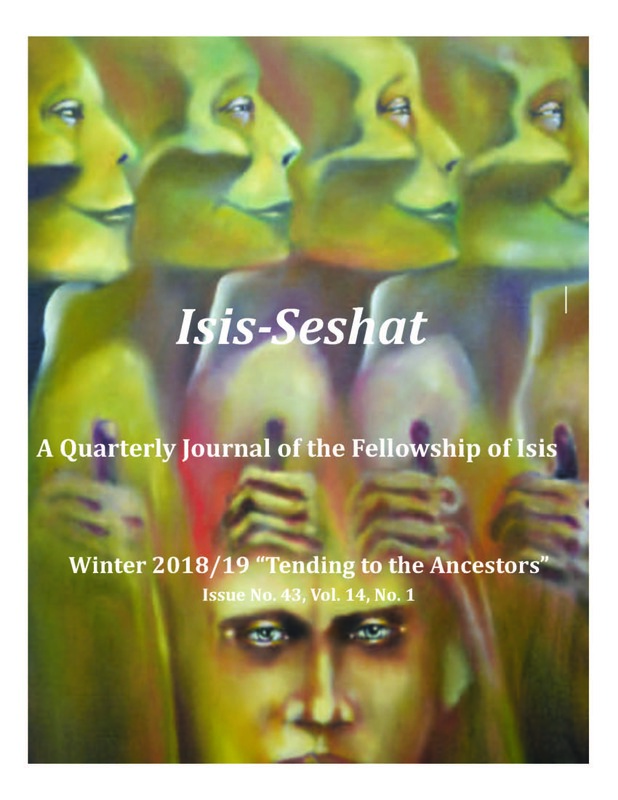 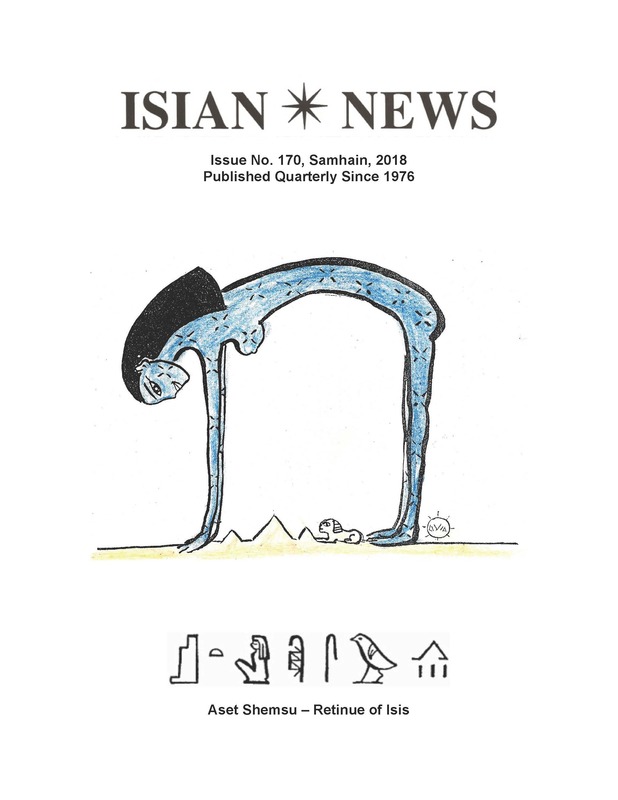 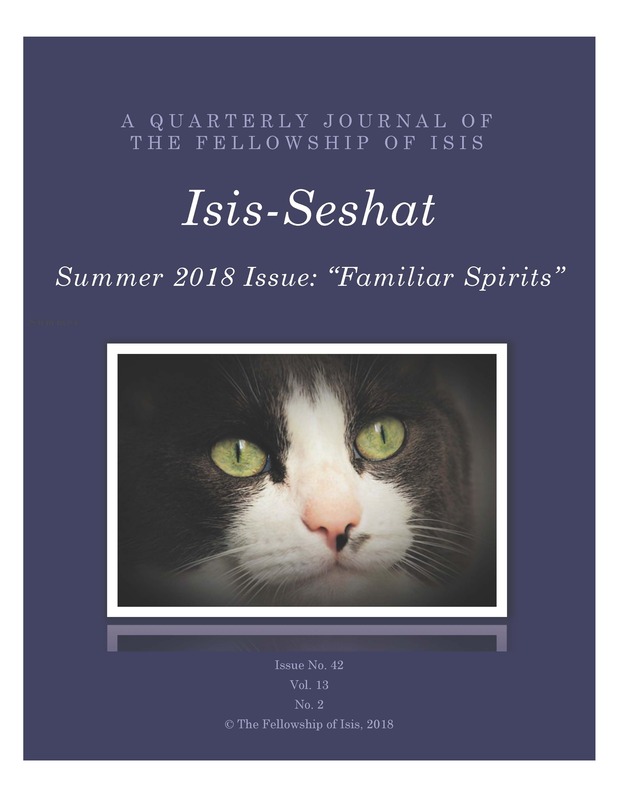 The Fellowship of Isis quarterly journal, Isis Seshat Summer issue has just been released and contains contributions from members all around the world.